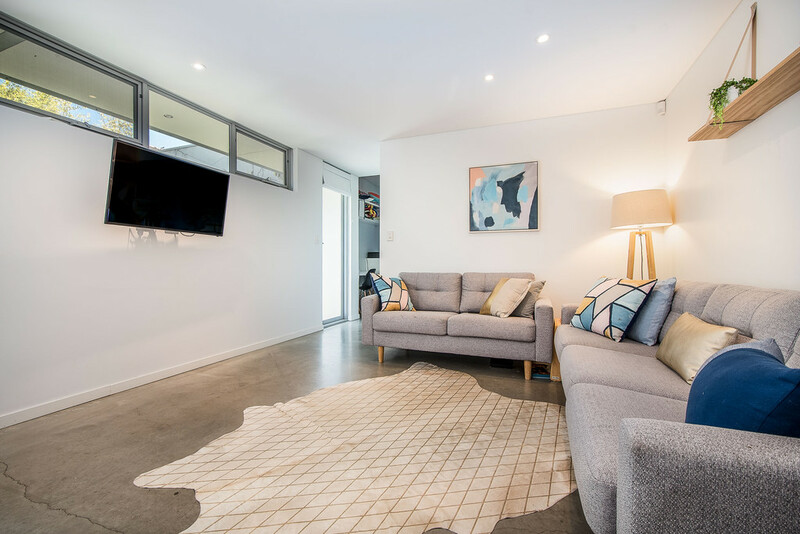 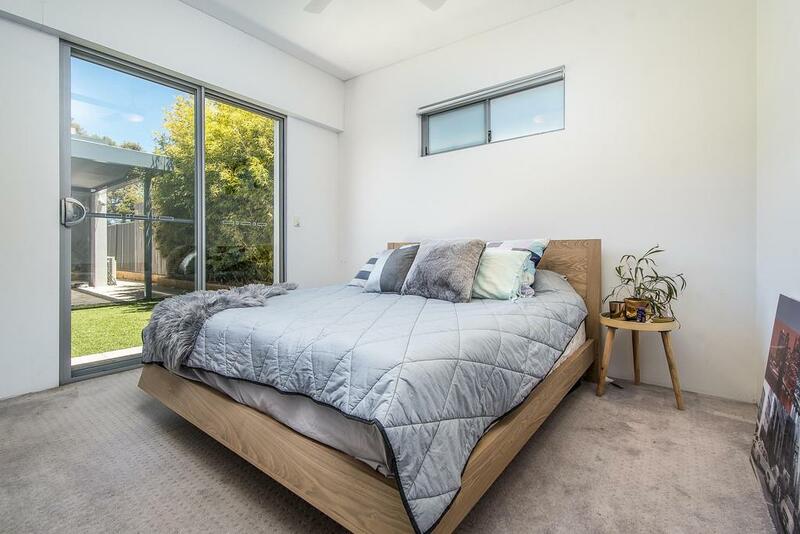 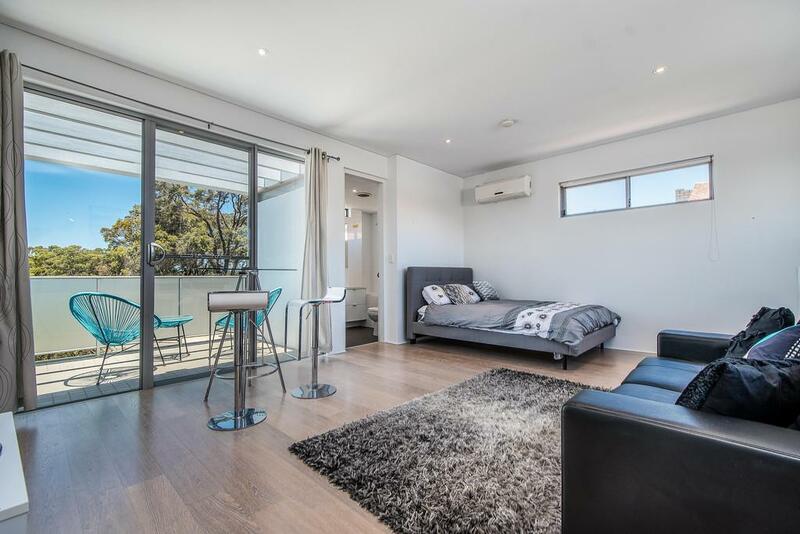 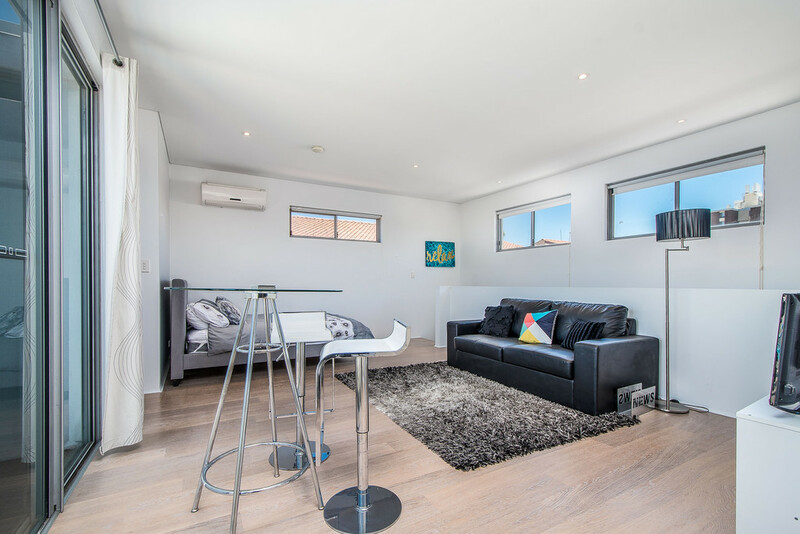 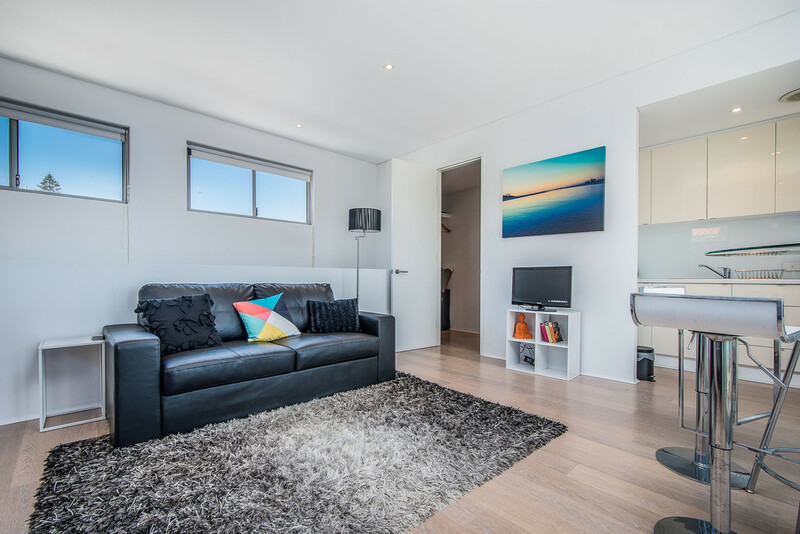 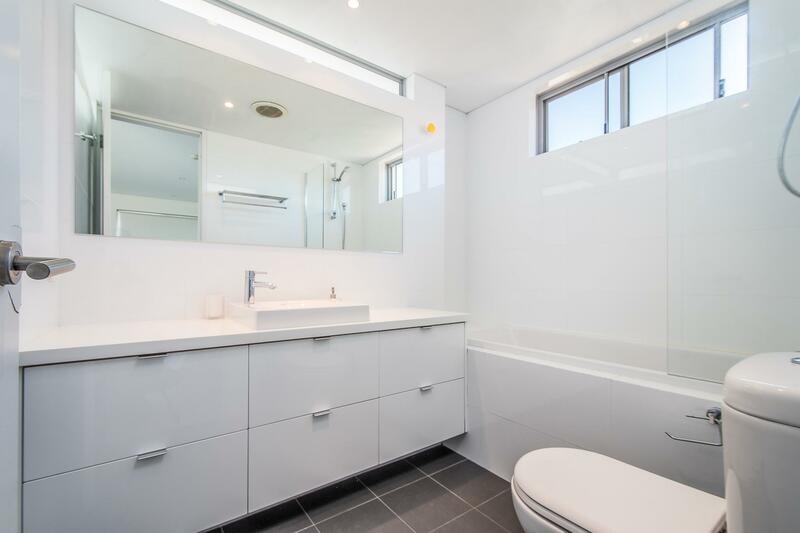 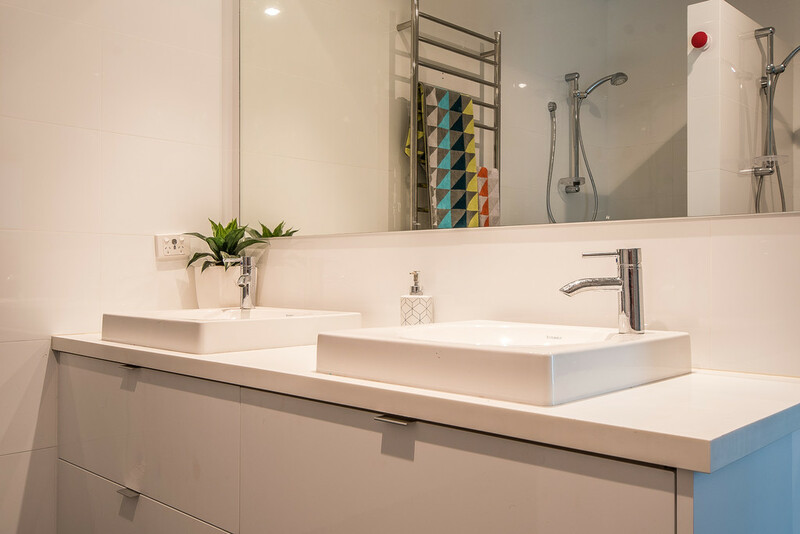 Boasting 6 star energy rating and situated with easy access to public transport, shopping and sporting centres, short stroll to Cambridge Street precinct, this architecturally designed home will appeal! 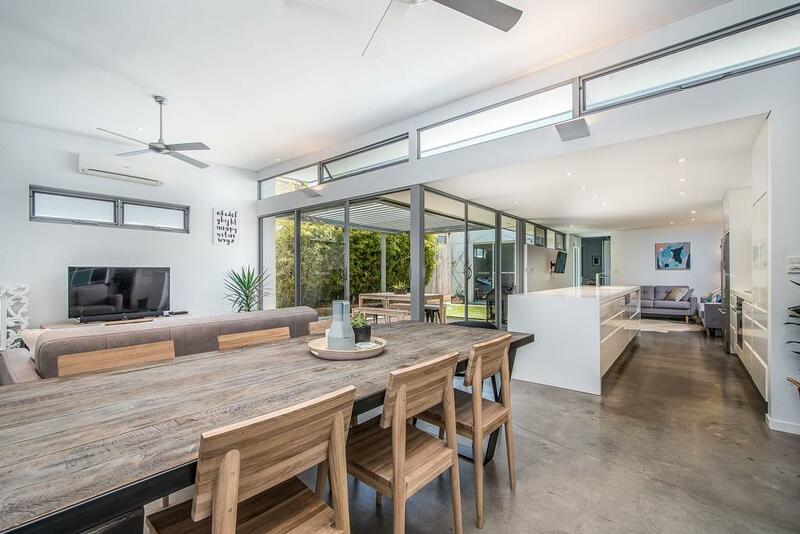 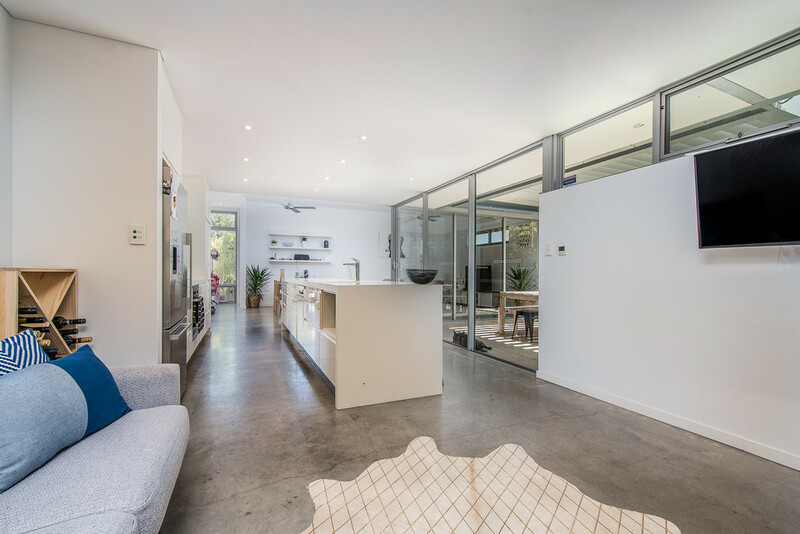 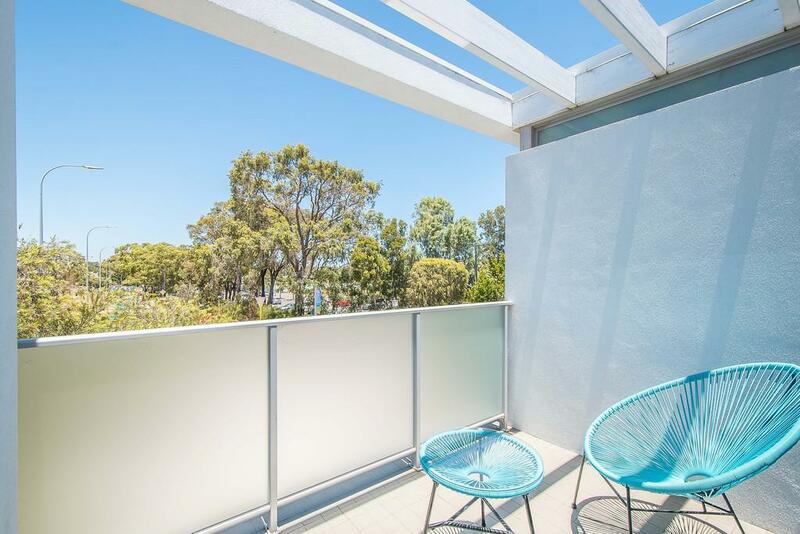 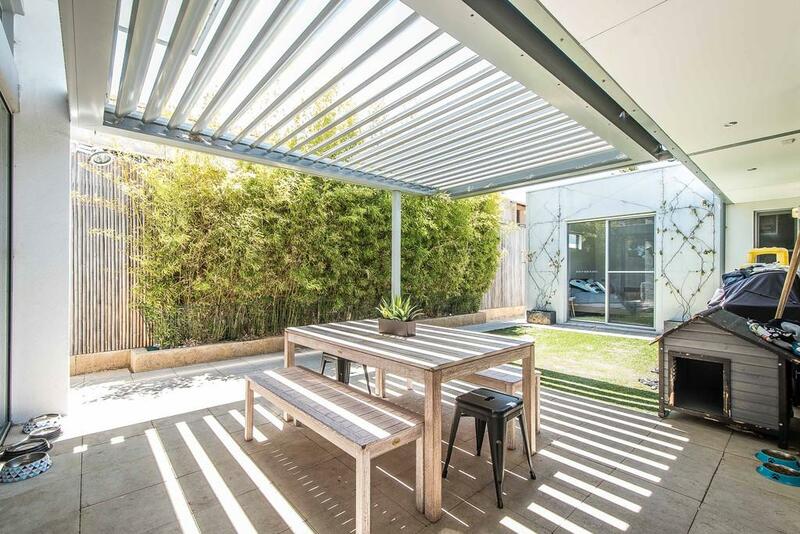 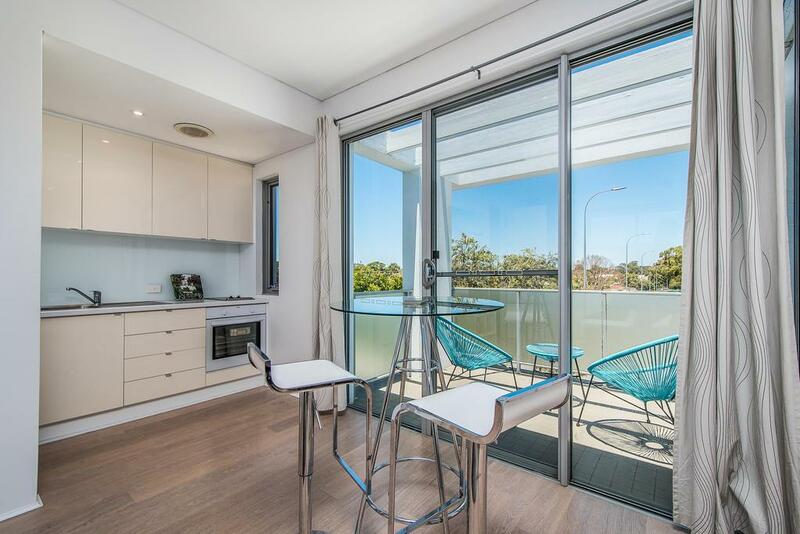 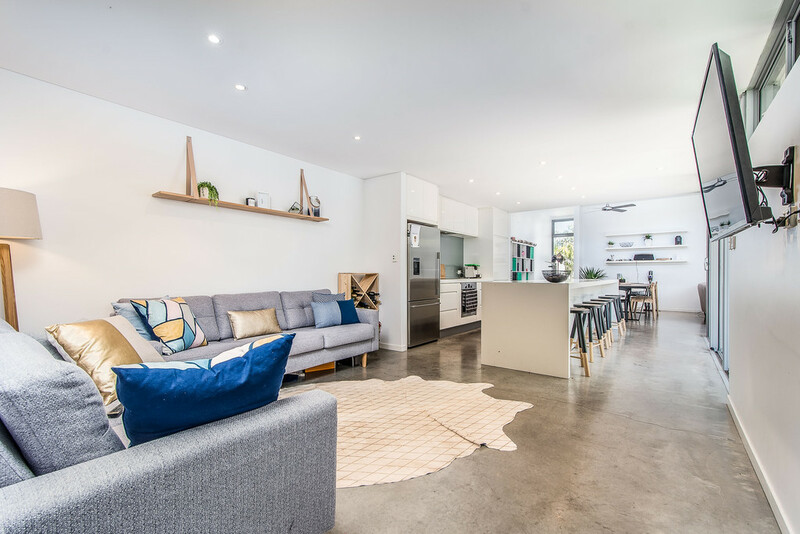 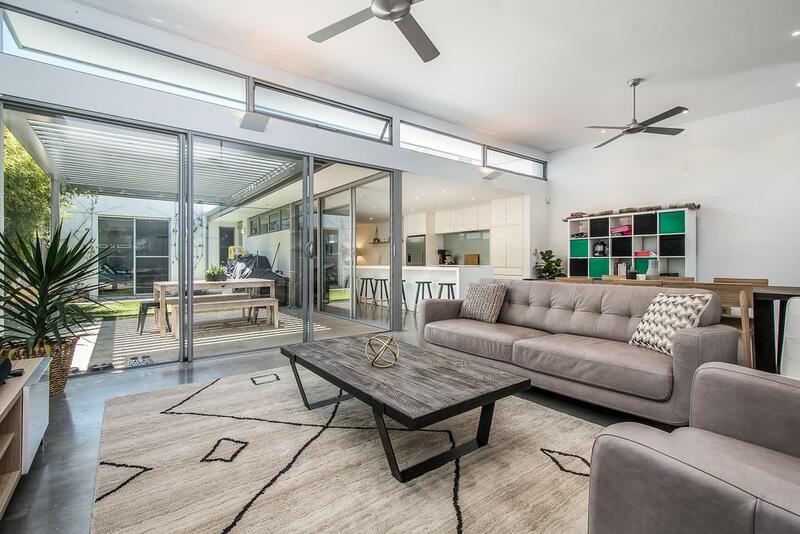 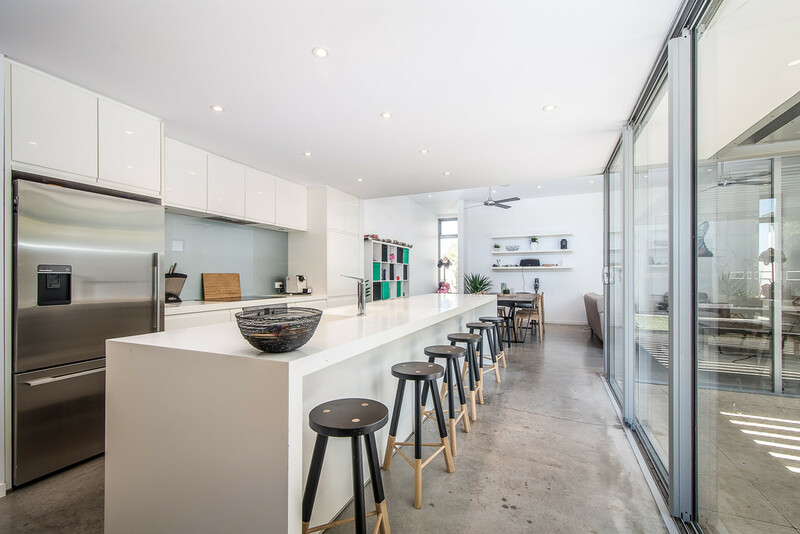 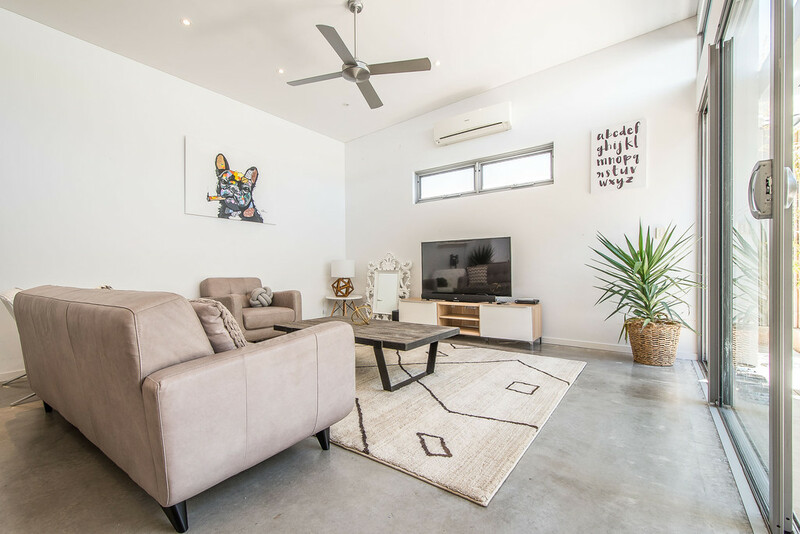 With a striking main kitchen which forms the hub of the home but cleverly connecting several separate living areas, polished concrete floors, air conditioning, ceiling fans, shutters – all overlooking low maintenance peaceful central courtyard. 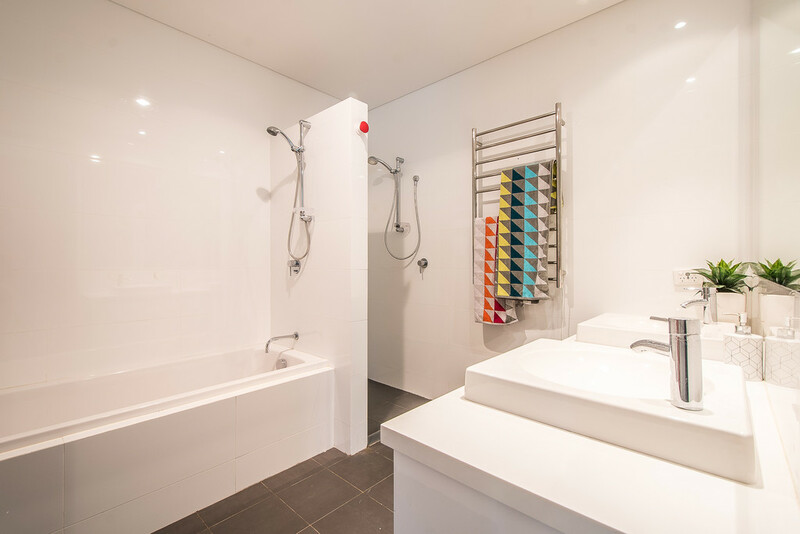 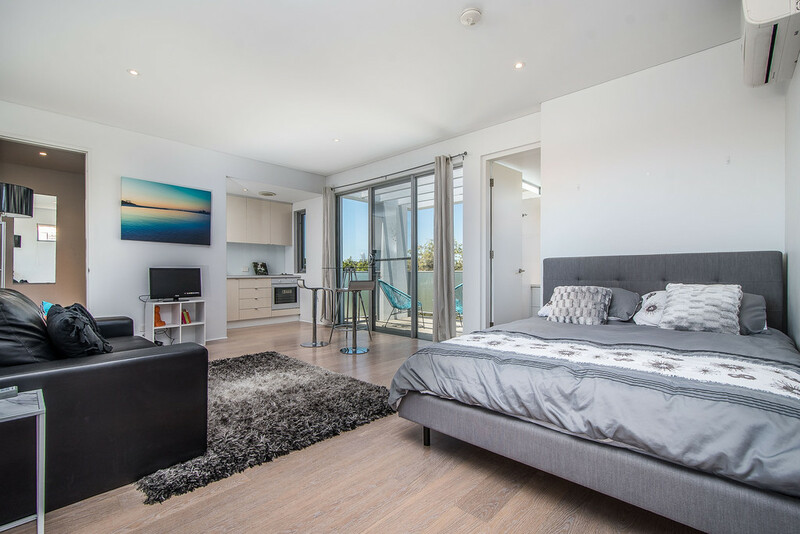 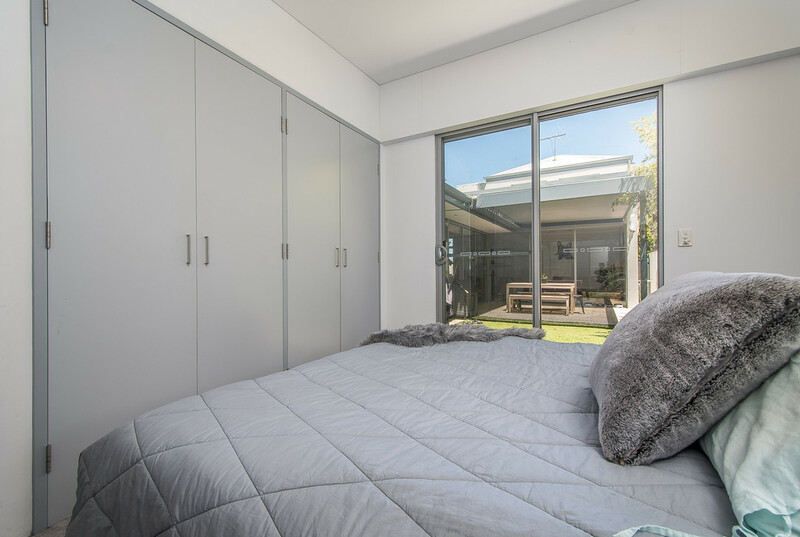 The master bedroom is upstairs and incorporates an equipped kitchenette, living, ensuite and balcony. 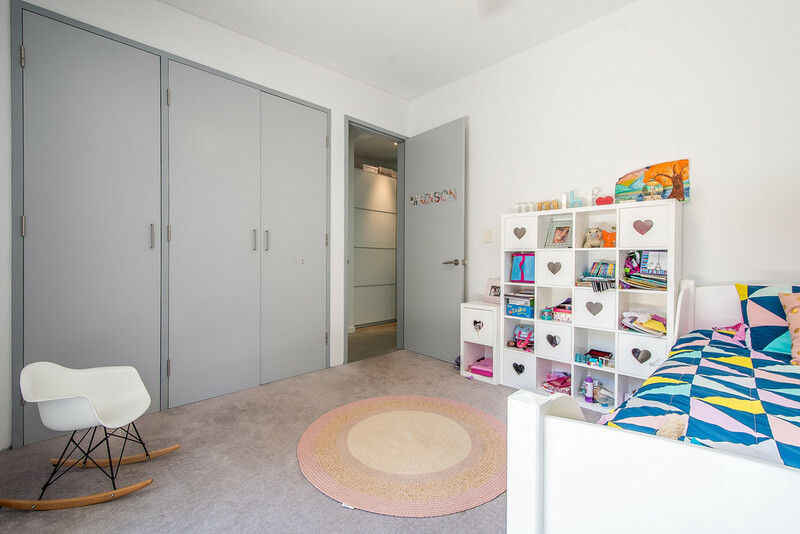 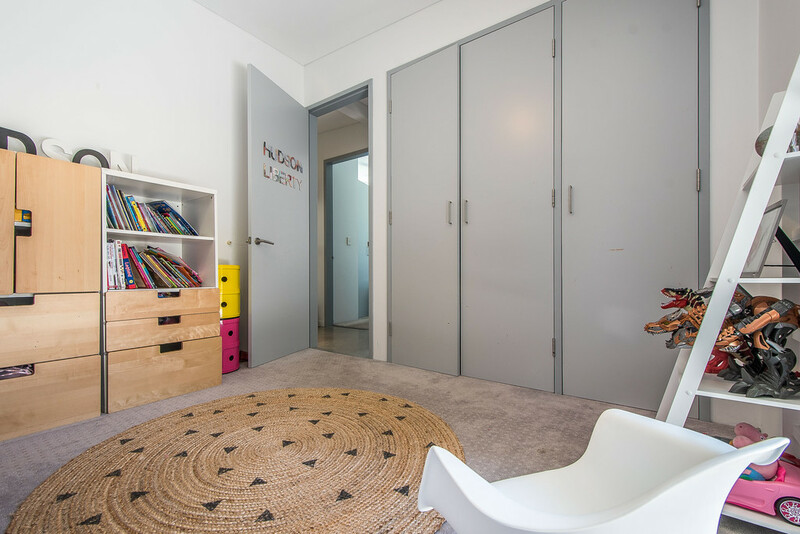 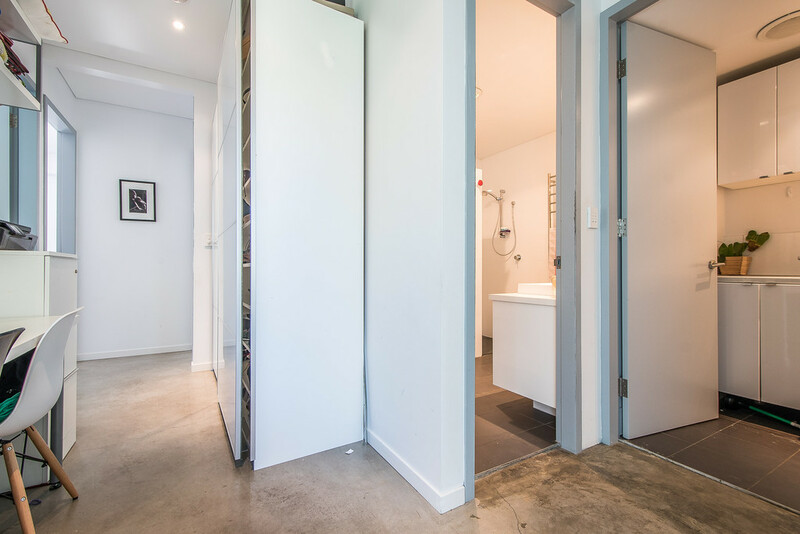 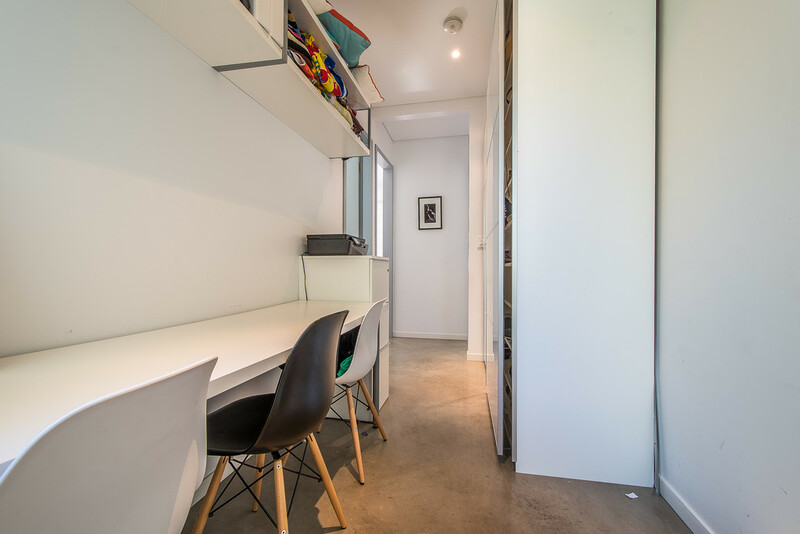 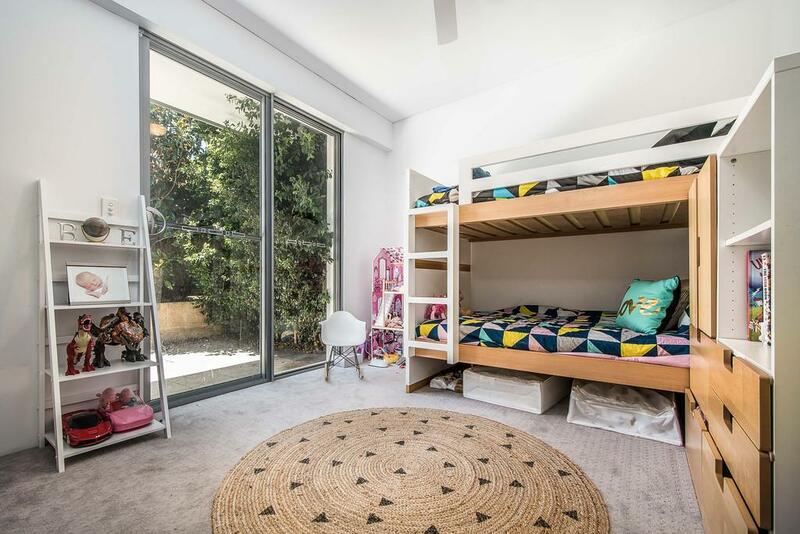 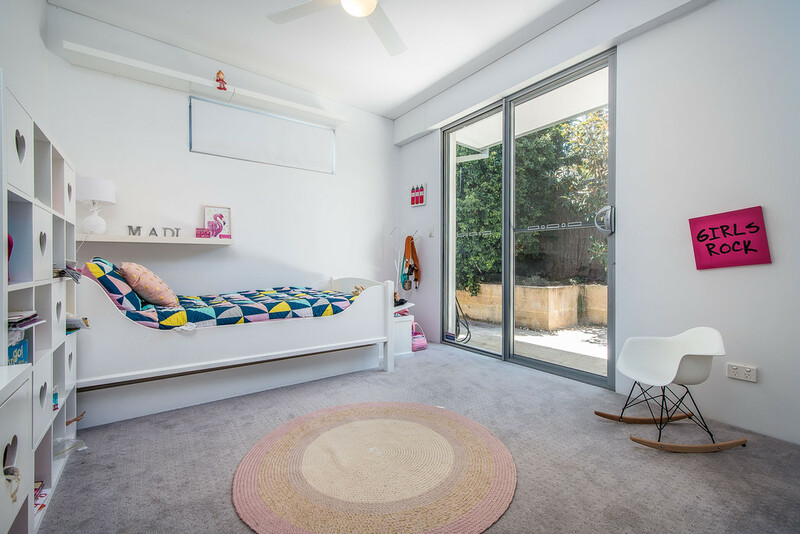 3 additional bedrooms and separate bathroom on ground floor level, plus study nook – creating perfect separation. 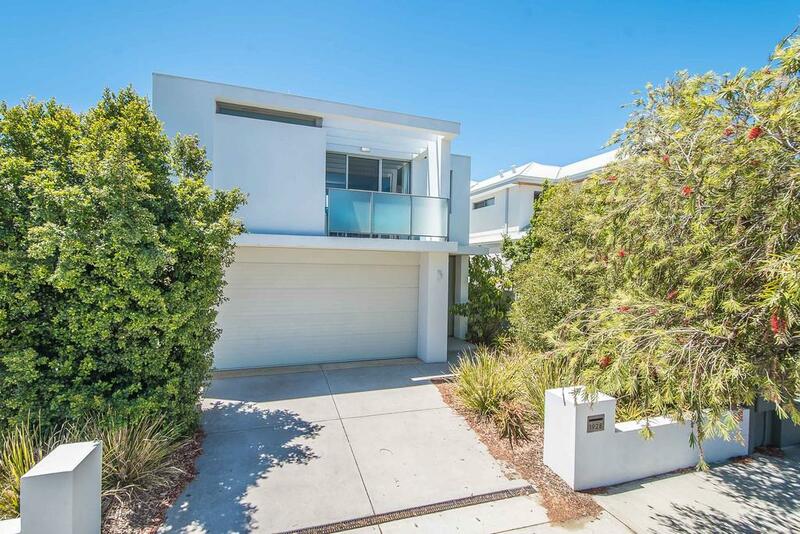 This striking home is available from 22nd June.